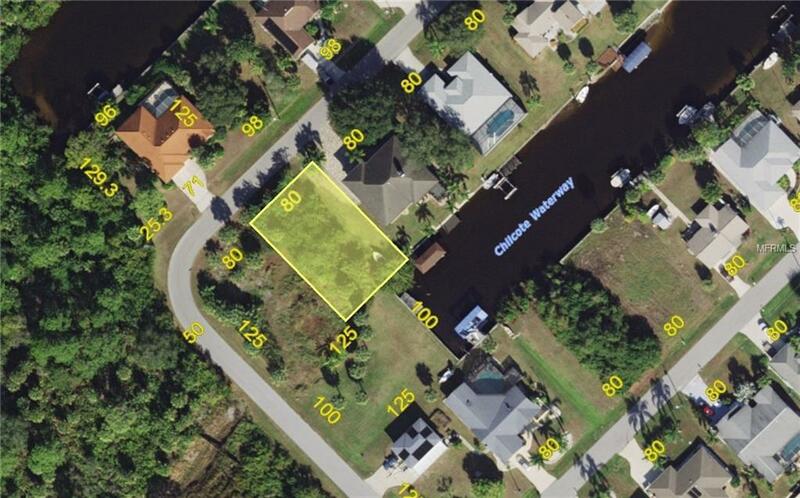 Saltwater canal waterfront lot. Just off the Myakka River with direct access to Charlotte Harbor and the Gulf of Mexico. A fisherman's paradise with close proximity to shopping, dining, entertainment, and the beuatiful beaches of Southwest Florida. Great time to build or invest for the future!